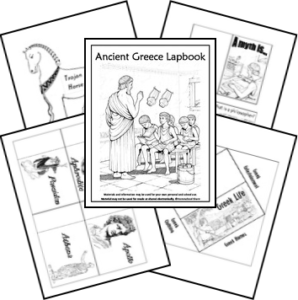 Coloring pages to inspire children learning about Greece. 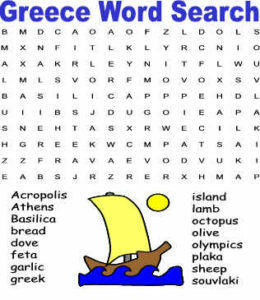 Print out the easy or challenging Greece word search puzzle. Encourage the children to find and circle the words listed. I think word searches are a great way to expand and practice vocabulary words! 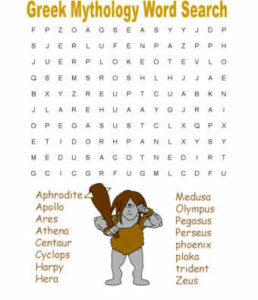 Encourage the children to find and circle the words listed on the easy or challenging puzzle. I think word searches are a great way to expand and practice vocabulary words! 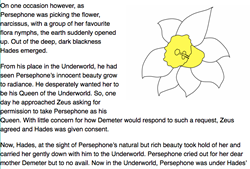 Persephone is a Greek myth about the daughter of the Greek goddess of harvest, Demeter. 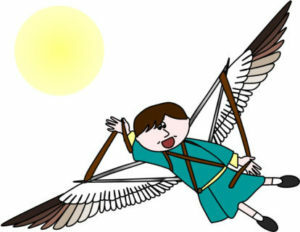 Hero’s Journey – From Ancient Greece to Today’s Favorite Films, FREE lecture from on Teachers Pay Teachers. What do Harry Potter, Frodo, and Katniss Everdeen all have in common? All of their stories (and so many others) fit the classic storytelling pattern of a heroic journey, as established by famed scholar Joseph Campbell. 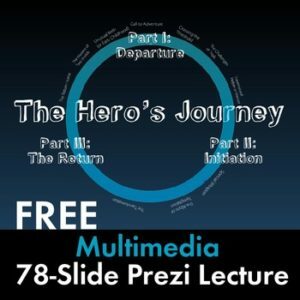 Using many of the steps of the heroic journey as chronicled by Campbell, this full-hour lecture or flipped lesson will allow you to share a dynamic multimedia presentation with your students. They will be on the edge of their seats as the stories they love (from The Matrix to Star Wars to Finding Nemo) are connected with elements of the Ancient Greek storytelling tradition. This high-interest lecture is a 78-slide Prezi that also features numerous embedded video clips. If your computer can view a video on YouTube, you’ll be able to view this file. This is great for a full-class period lecture, but could also be used in a flipped English classroom. Have students view the Prezi at home and then work in teams in class to connect the steps to an own assigned film title. 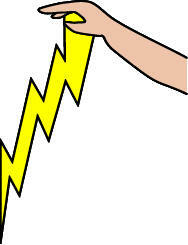 Ancient Greece Lesson: Athens vs. Sparta (Brains vs. Brawn) from on Teachers Pay Teachers. 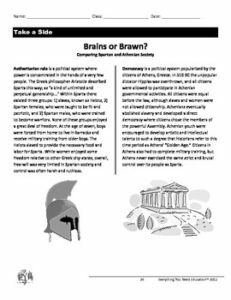 The slight differences between classical Athens and Sparta are magnified in this lesson because it provides for good issue-based discussion. In reality Athens and Sparta were both fairly militaristic, and at other times both were fairly democratic. Contrary to the way they are commonly portrayed, Athens had a powerful army and navy, and Sparta had an Assembly of elected members. But as we deal with discussing the early development of civilizations, it is useful to portray Sparta as simplistically militaristic and Athens as sophisticated and modern. Not that this is not true to any extent, but it is purposely exaggerated because the overarching principle in this lesson is not the study of Sparta or Athens, but how nations should focus their development: Knowledge or strength? Brains or brawn? 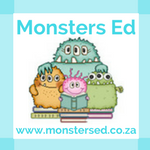 This lesson is perfectly differentiated to include a thought-based introduction, independent study, group work, creativity and artistic effort, while concluding with a presentation. 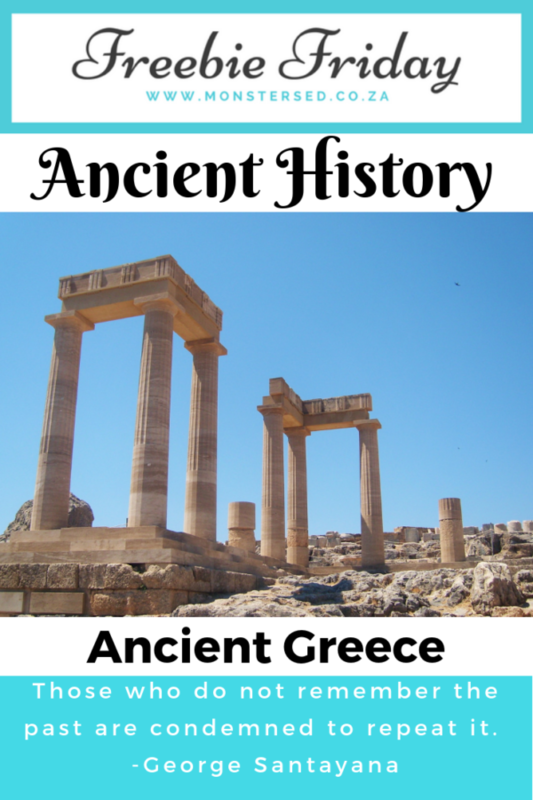 The assignment meets Common Core requirements and can be used independently as a skill building activity or as part of our larger Ancient Greece unit which is available for purchase. 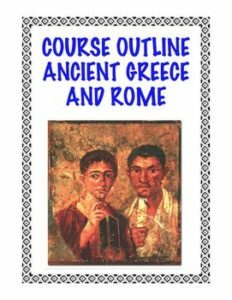 Course Outline Curriculum: Ancient Greece and Rome FREE! from on Teachers Pay Teachers. So, you are teaching about the Greeks and Romans and have no idea WHAT you should teach? 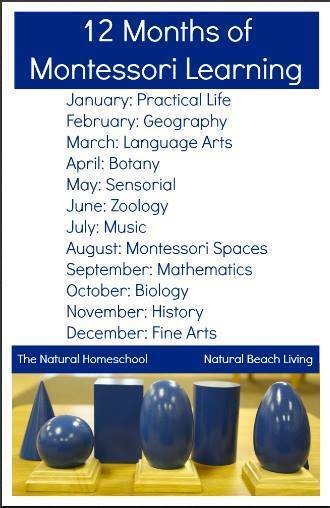 This is a useful course outline I have used for many years as a guide to plan lessons and activities around. It tells you what to consider including in your planning, and the units of study developed from it can range from a week to half the school year. 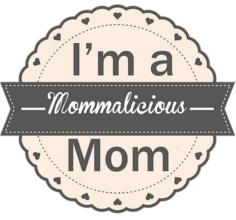 There are links at the end of the document to a variety of products in my store that can help you teach the lessons/activities in this outline. Enjoy! 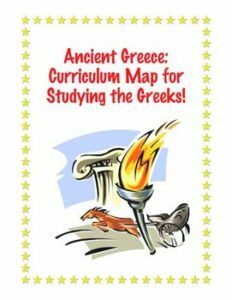 Ancient Greece: Curriculum and Content Map FREE! from on Teachers Pay Teachers. 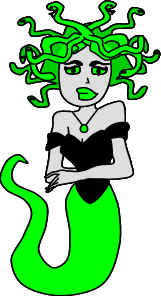 FREE Research Project Ancient Greece Olympics, Research Paper Writing Report from on Teachers Pay Teachers. 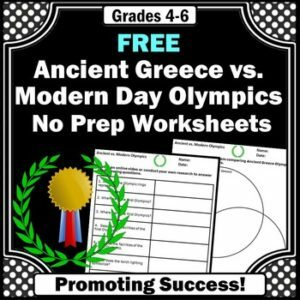 Teachers will download a free research project for students to compare Ancient Greece with modern day Olympics. 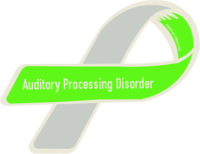 You will receive eight research paper questions, along with a Venn diagram, to help students with their report writing. 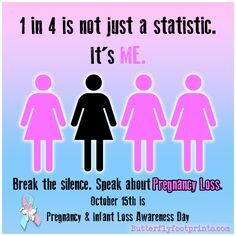 The questions may be answered through student research or an online video (link provided). Answer keys are also provided.